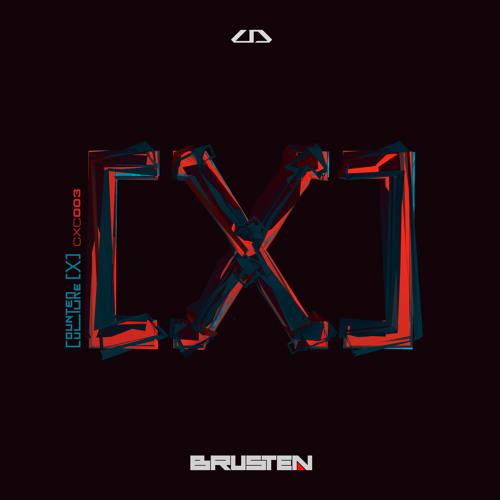 Counterpoint continue their excellent Counter x Culture series this month with a slamming new single from Romanian beatsmith Brusten, and we’ve got the exclusive on Transvision. Keeping things dark and grimey, this one is a proper driving tech stomper, full of energy without any danger of veering into tearout territory. Sick tune! Look for this dropping June 18th at all good digital outlets.